Lawyer, MLA (1916-1920), MP (1922-1925), judge. Born at Pembroke, Ontario on 21 August 1875, son of Albert Hudson and Elizabeth Blellock, brother of H. V. Hudson, he was educated at Portage la Prairie and Winnipeg. In 1899, he was called to the Manitoba Bar and began practising law in Winnipeg, serving as general solicitor for the Northern Crown Bank. In 1911, Hudson was a barrister with the firm of Howell, Hudson, Ormond & Marlatt, Merchants Bank Building, Winnipeg. He was appointed a King’s Counsel in 1914. 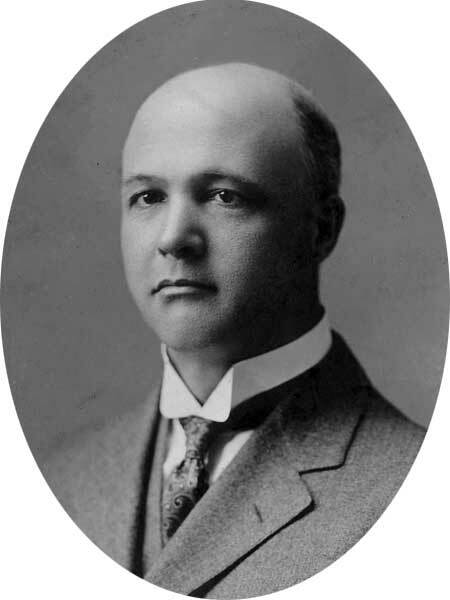 He served as a Bencher for the Law Society of Manitoba from 1912 to 1915. On 30 December 1908, he married Mary R. Russell (?-?) of Pembroke, Ontario. He was elected an MLA for South Winnipeg in 1914, re-elected in 1915, and held the portfolio of Attorney-General (1915 to 1917) and Minister of Telegraphs and Telephones in the Norris government. He was elected a Member of the House of Commons for South Winnipeg in 1921, serving a single term and not standing for re-election. He was a judge of the Supreme Court of Canada from 1936 to 1947. He died at Ottawa, while still a judge, on 6 January 1947.